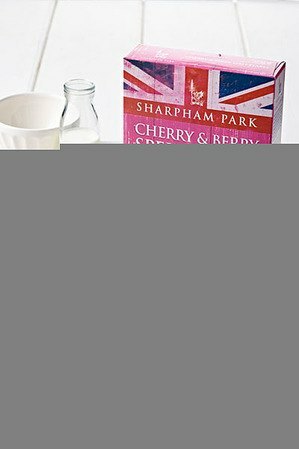 Have you tried our new Cherry & Berry Spelt Flakes? We're delighted to announce the launch of Cherry & Berry Spelt Flakes. Bursting with cherries, raspberries and blackberries, the flakes are full of flavour and a good source of slow release energy; a delicious breakfast for the whole family to enjoy. This tasty multigrain cereal is sure to brighten up a dreary morning. The cereal is high in fibre and an excellent source of energy with no added salt or refined sugar, using only natural raw cane sugar and cane molasses. This is a fantastic new addition to the breakfast table for those looking to take care of themselves this year. Order now and get 20% off!